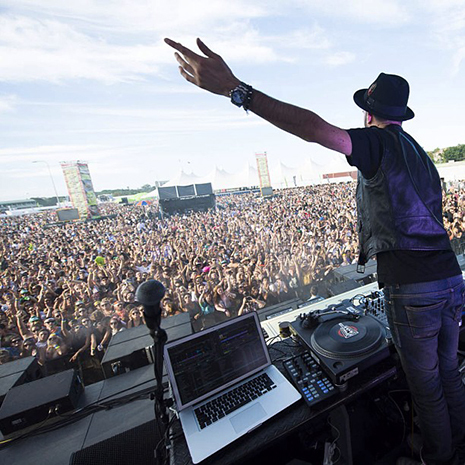 We want the airwaves! 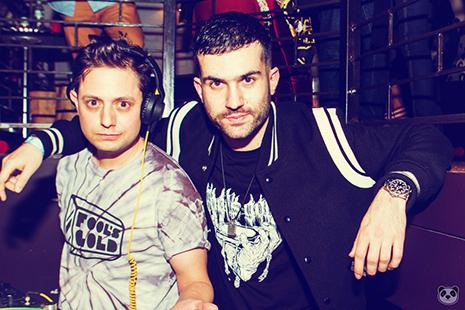 Trizzy returns to Beats1 with new episodes of Fool’s Gold Radio. Listen live or stream on demand, Episode One features special guest Denzel Curry bringing that ultimate, while Episode Two gives you knowledge jewels from Novelist. 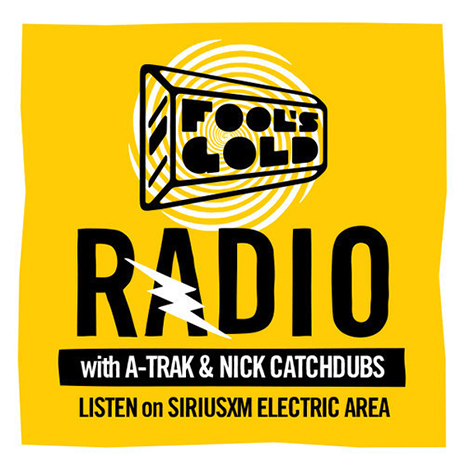 Trizzy and ‘Dini are back with another episode of Fool’s Gold Radio, first heard on SiriusXM and now available here for your downloading enjoyment. 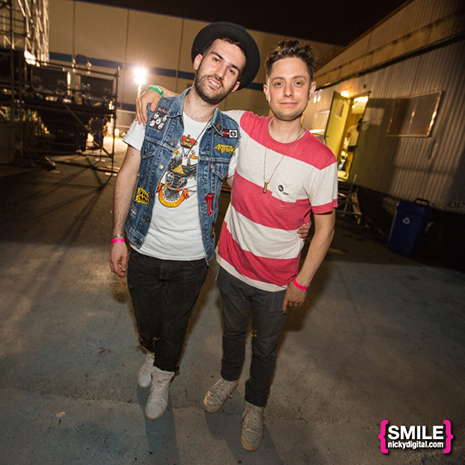 One hour of new jams from across the entire dance music universe, get busy! Grab on Soundcloud (and/or subscribe to the podcast via iTunes) and check the tracklist after the jump. 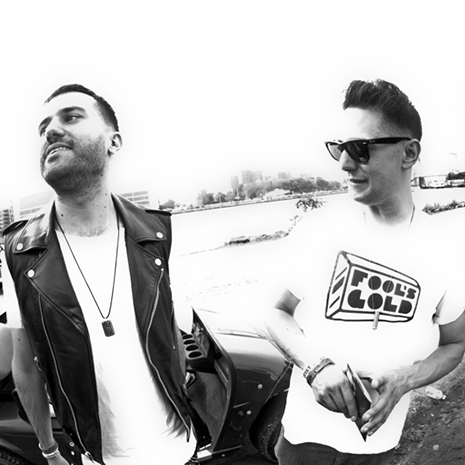 The boys are back with another episode of Fool’s Gold Radio, kicking off with some brand new Duck Sauce and bopping relentlessly from there until the end! New jams from Oliver, Crookers, Armand Van Helden, Ta-ku, GTA and more… download on Soundcloud (and/or subscribe to the podcast via iTunes) and check the tracklist after the jump. Back once again, it’s a new episode of Fool’s Gold Radio on SiriusXM for maximum satellite radio jam-osity. 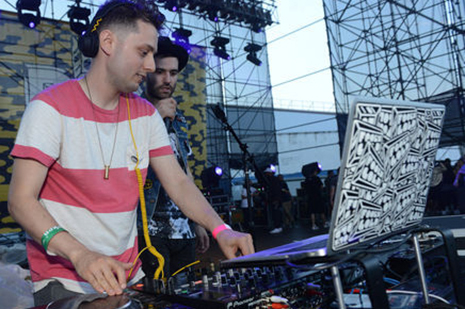 Upfront and unreleased joints, brand new FG heaters, A-Trak bantering with Nick Catchdubs on the mix… what more couldja want? download on Soundcloud (and/or subscribe to the podcast via iTunes) and check the tracklist after the jump. Radio radio radio! The monthly FG satellite takeover is back, with the label founders at the controls of SiriusXM for all yer ravin needs. 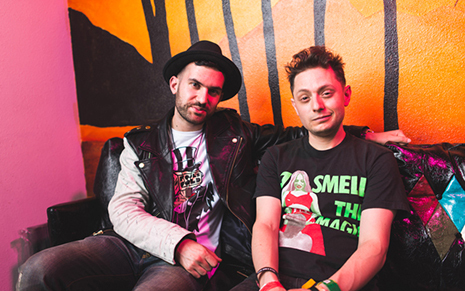 Check Nick Catchdubs on the mix as he and A-Trak go B2B on banter – download on Soundcloud (and/or subscribe to the podcast via iTunes) and check the tracklist after the jump. 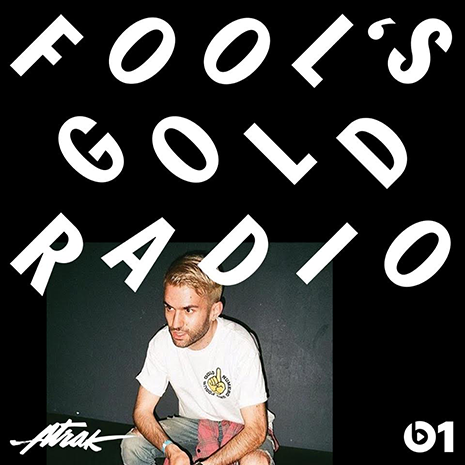 After 18 episodes, the Fool’s Gold Radio show has become a family affair, with A-Trak passing mixing duties on to FG partner Nick Catchdubs. Check out the first of the new shows now on Soundcloud, or subscribe to the podcast on iTunes. Check the tracklist (featuring new FG releases, exclusives and more) after the jump. Trizzy is back with a new episode of Fool’s Gold Radio, featuring all manner of new jams including a bevy of fresh and upcoming FG releases (full tracklist after the jump). Download via SoundCloud or subscribe to the podcast pon iTunes. 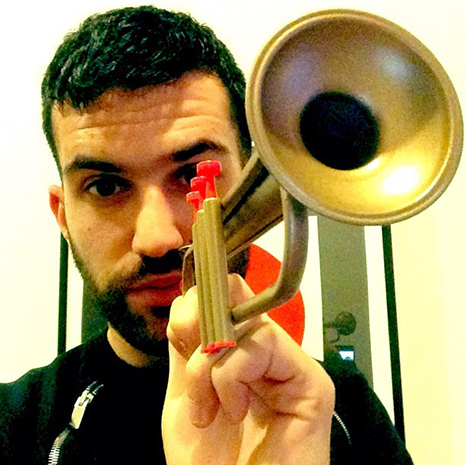 New month, new collection of jams from our resident jazzmaster, F Scott Trizgerald. 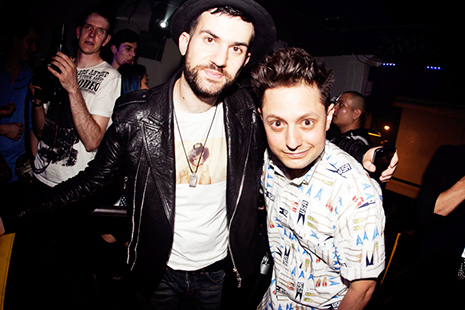 Download A-Trak’s latest radio show here!